Topgear are extremely proud to be the parent company of two of the UK’s biggest Custom Exhaust Franchise Networks – Longlife and Powerflow Exhausts. All of our dealers are fully trained in the latest welding, bending and construction techniques and use only the very best and latest equipment. No matter what your vehicle is – car, van, truck, bike, tractor, motorhome or more, our Custom Exhaust dealers can build an exhaust to your specification. We are actively seeking to grow our national and international network of Custom Exhaust Franchises. 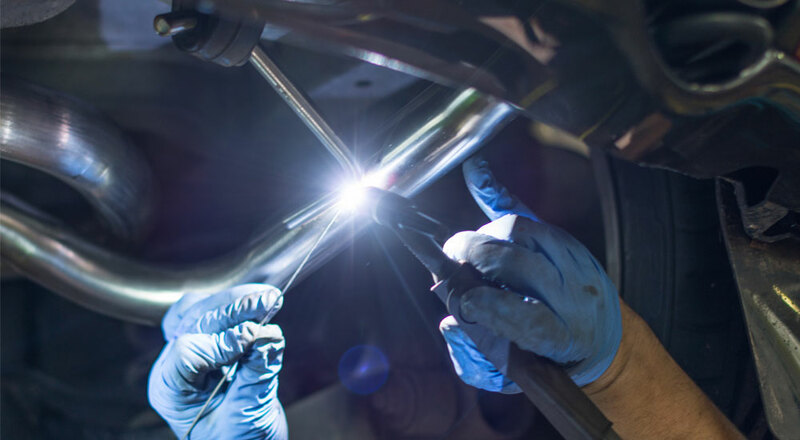 Whether adding Custom Build Stainless Steel Exhausts to your existing Automotive business or starting from scratch, we have a dedicated Franchise Team who are here to help and advise. Operating under two different brands - Longlife and Powerflow Exhausts, visit either to find out more.